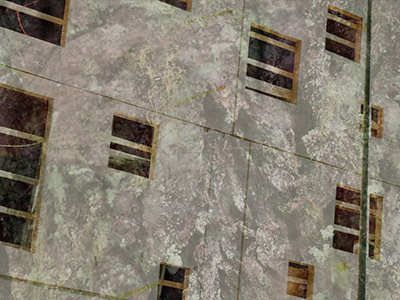 Caryn Cline presents a selection of her botanicollage, direct animation, found-footage, and optically printed films. Presented by EXcinema. 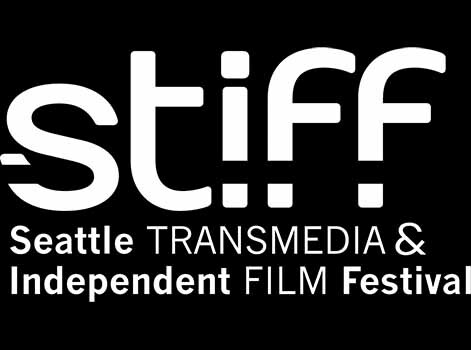 The Seattle Transmedia & Independent Film Festival presented a program of Dance / Movement / Performance Short Films. Includes Phantom Limbs by Reed O'Beirne - plus films by Tytus Bergstrom, Champ Ensminger, Christin Call, Vasco Diogo and more. A collection of short films around the theme of resist, rebel, survive. 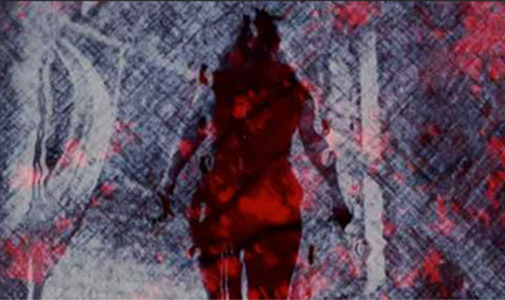 Films by Georg Koszulinski, Caryn Cline, Luke Sieczek, Reed O'Beirne, Kelly Sears, and Salise Hughes. A touring program that draws together filmmakers who are responding to global conditions of re-imagining, undoing and reformation. 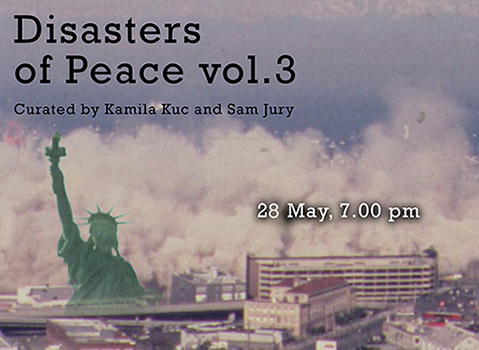 Curated by Kamila Kuc and Sam Jury. With films by Gabriela Golder, Lynne Marsh, Reed O'Beirne, Bryan Konefsky and more. The debut of the 3rd of a series of 16mm films created by Caryn Cline, Linda Fenstermaker and Reed O'Beirne. 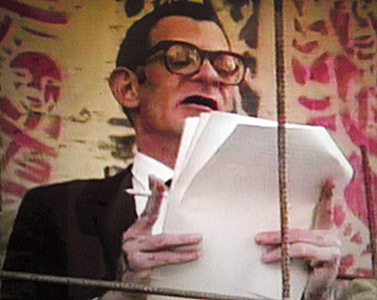 511 Queen Anne Ave N.
A selection of undependent short films from the 23-year filmmaking career of Reed O'Beirne. 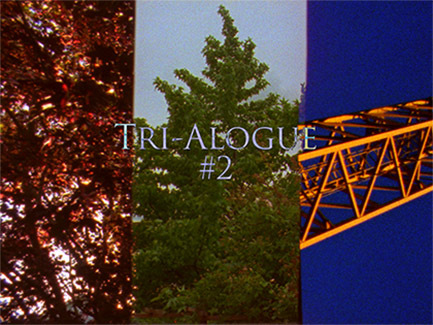 The 2nd film of the Tri-Alogue series (created by Caryn Cline, Linda Fenstermaker & Reed O'Beirne) debuted at Experiments in Cinema, with a live score by Tom Foe. A collaborative EXcinema project featuring twenty filmmakers from Portland and Seattle - including Jon Behrens, Caryn Cline, Linda Fenstermaker, Ruth Hayes, Salise Hughes, Matt McCormick, Reed O'Beirne, Julie Perini, Luke Sieczek, Andy Spletzer, Robert Zverina and more. 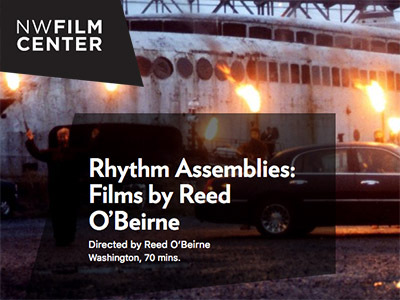 Short films by Reed O'Beirne selected from his 23 year filmmaking career. 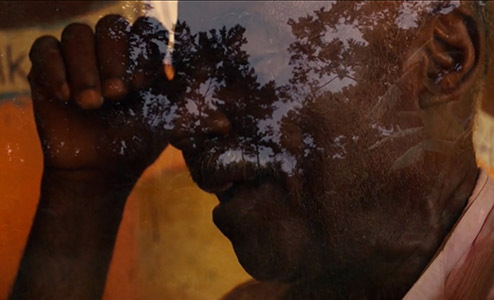 From documentary filmmaker Georg Koszulinski comes a visual chronicle of the Vodou religion as practiced in the rural mountains of Haiti. 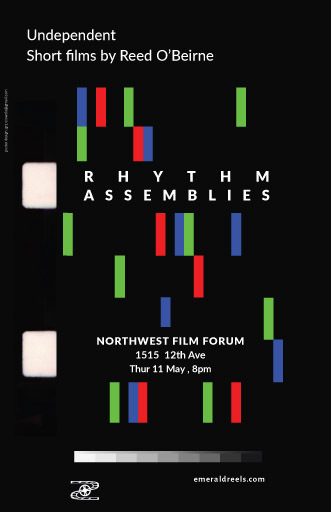 A Local Sightings survey of Northwest films, including work by Ruth Hayes, Kurtis Hough, Olson Kundig, Rana San and Will Myers, Andrew Sobey, Dustin Morrow, Steve Demas, Alex MacKenzie, Anna Firth, J.P Schmidt, Amy Enser, Pam Minty, and Jon Behrens. Duwamish Revealed (Documentary) from Emerald Reels on Vimeo. 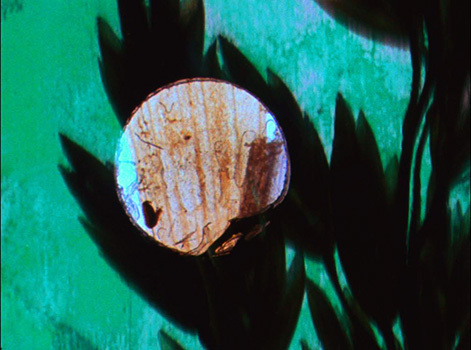 International and local experimental films that explore how personal and collective memories are mediated through the use of various cinematic devices. Now available for purchase on iTunes and Amazon.com. The memory of a lost love is transformed into a ritualistic incantation of longing. Starring Emma Jones, Scott Plusquellec & Mark Harlow. Original music by Robin Guthrie. Directed by Reed O'Beirne. 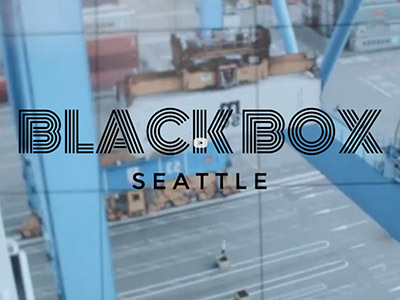 Screened at the Seattle International Film Festival. 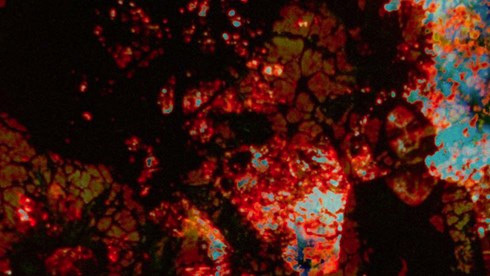 Created by animating MRI scans, the film peers deeply into the physical body to conjure inner space as an enveloping world of light breaking upon the mind. Set to music by Seattle band, St. Kilda. 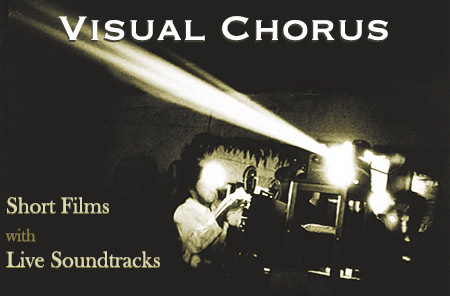 The Emerald Reels VISUAL CHORUS screening series debuted 4 March in Seattle. Undependent short films with live soundtracks. On Tue 12 January, Seattle underground film ledgend, Jon Behrens, presented a collection of his films from the 1980's to present. Presented by EXcinema. 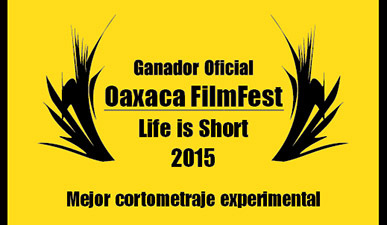 PHANTOM LIMBS won the prize for Best Experimental Short Film at the Oaxaca FilmFest in October 2015. 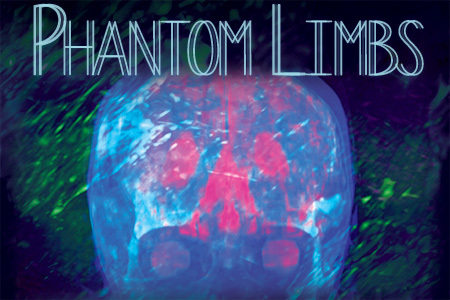 Created by animating MRI scans, PHANTOM LIMBS peers deeply into the physical body to conjure inner space as an enveloping world of light breaking upon the mind. Film by Reed O'Beirne. Set to music by Seattle band, St. Kilda. 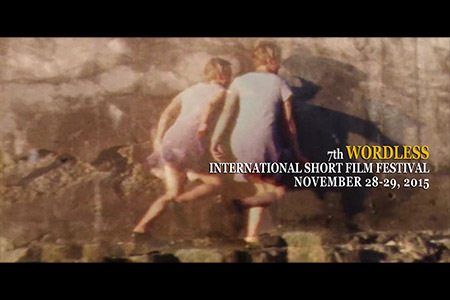 Screened 28 Nov 2015 in Sydney, Australia at the 7th Wordless International Short Film Festival. Choreography and dance by Carolyn Pavlik. 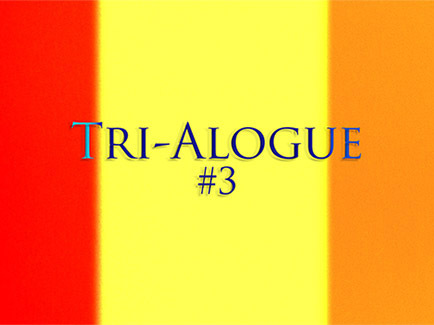 Original soundtrack by Robin Guthrie. Film by Reed O'Beirne. Films by: Kurtis Hough, Jason America, Ian Lucero, Sam Pirnak, Carl Diehl, Miles Sprietsma and more. 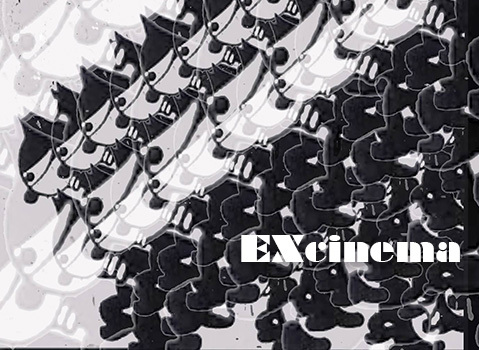 On 16 June 2015 at NWFF, EXcinema presented short films concerning: a Jesse Bernstein performance from the 80's, indigenous histories, a great fire, frontier justice, an imploding stadium, a notorious bathhouse, a political victory for the people over the WTO. Works by Jon Behrens, Drew Christie, Salise Hughes, Britta Johnson, Georg Koszulinski, Reed O'Beirne, Tracy Rector, and more. 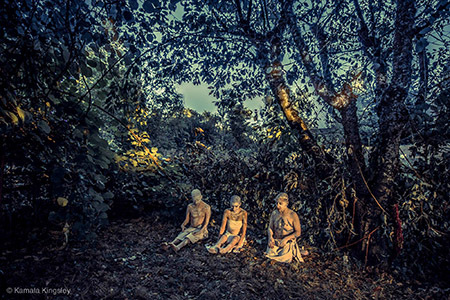 An international art, film and technology festival presented contemporary artists who expand the language of cinema. Entirely organized and curated by Anne Couillaud and Julia Fryet. In various locations around Seattle. On 12 May 2015, experimental non-fiction filmmaker, Georg Koszulinski, presented a collection of recent work -- featuring visions of American landscapes, orphaned 16mm home movies, ghosts, lawnmowers, roadside dinosaurs, the faces of men carved into mountains, chainsaws, and children culminate into a cross-temporal collage of American mythos. 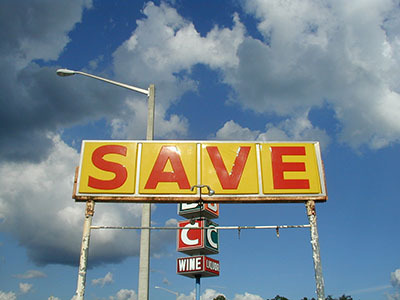 An EXcinema event. 28 April 2015 featured a collection of contemporary experimental, surreal and emerging short films from local and national filmmakers including: Adam Sekuler, Caryn Cline, Eric Ostrowski, Jennifer Hillman, Kate Lain, Linda Fenstermaker, Luke Sieczek, Reed O'Beirne, Salise Hughes, Sofia Cordova, and Ted Grudowski. 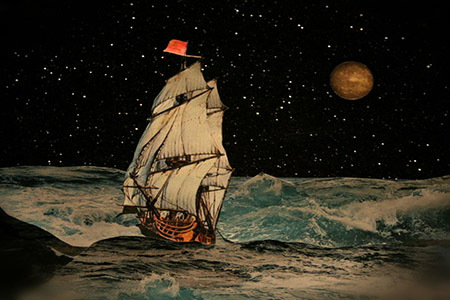 EXcinema welcomed traveling filmmaker Roger Beebe on 29 March 2015 to the Grand Illusion. 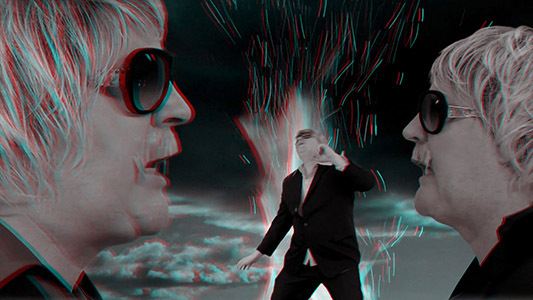 A variety of his films were presented in multiple formats from super8/16mm to experimental karaoke. Roger also screened a multi-film-projector show at the Northwest Film Forum the day before.